Samsung&apos;s Galaxy Fold is here, but is it worth it? We went hands-on with Samsung&apos;s nearly $2,000 phone to find out. 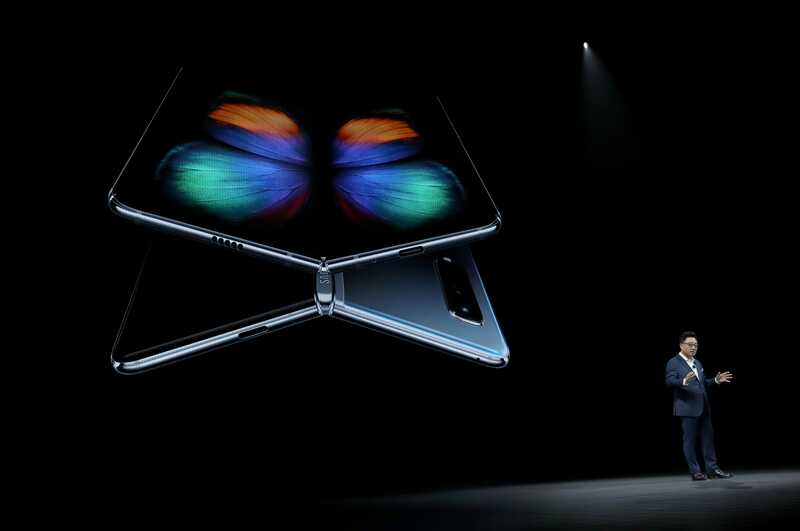 We go hands-on with Samsung&apos;s foldable Galaxy Fold.